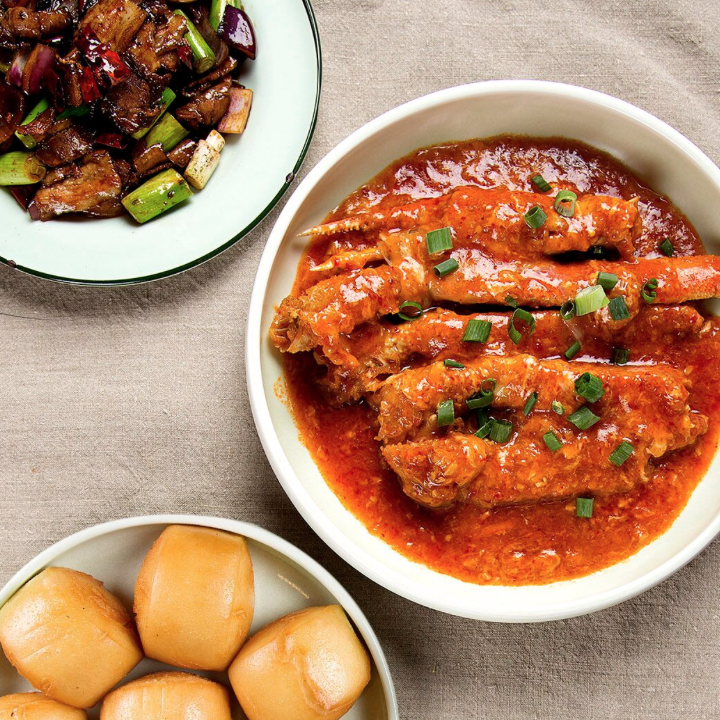 Eating symbolistic food is part of the Lunar New Year celebration tradition. 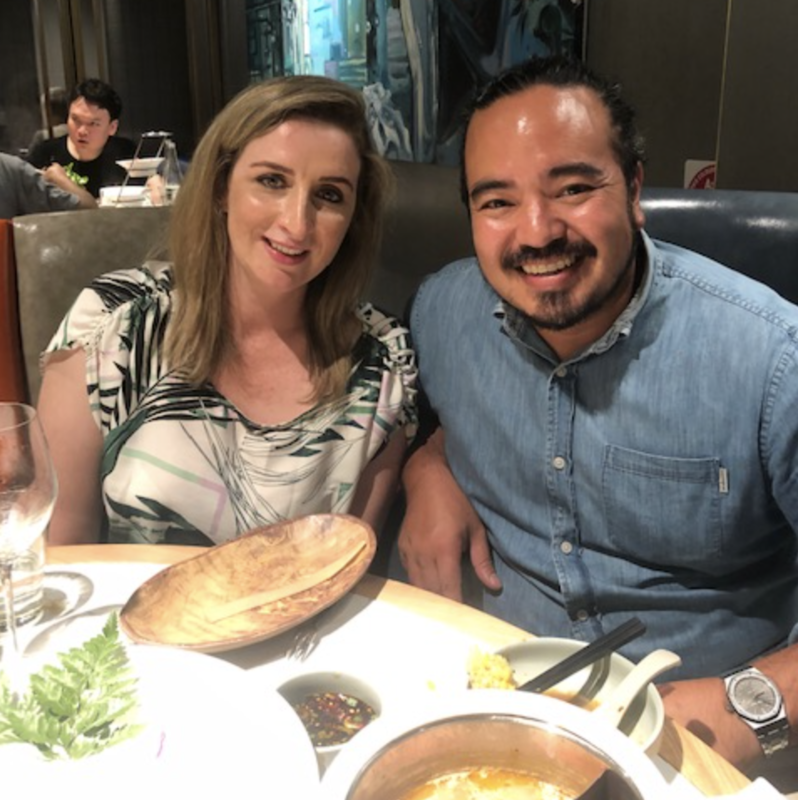 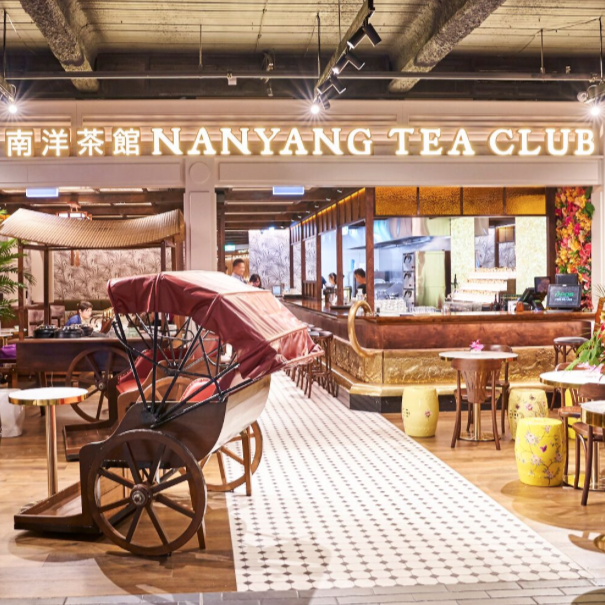 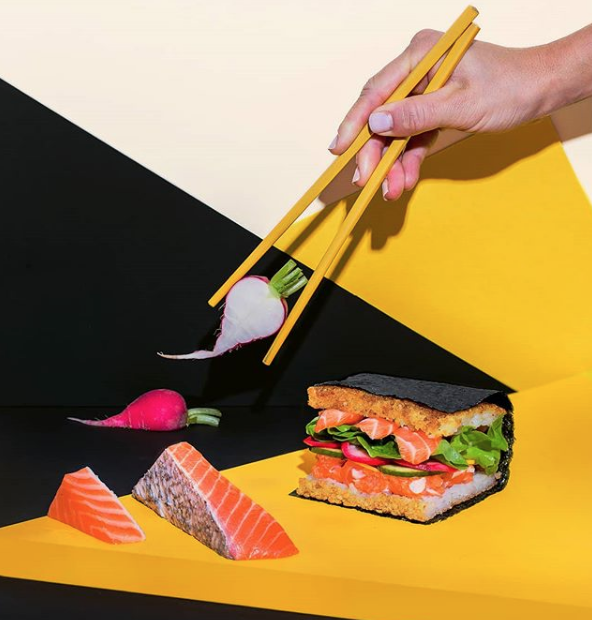 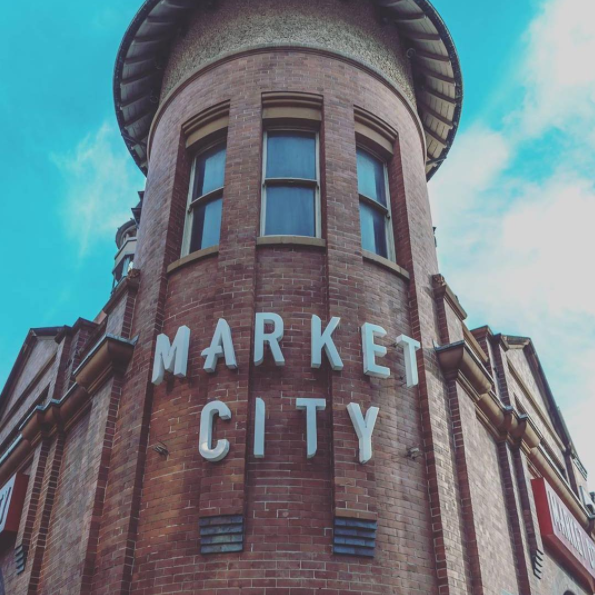 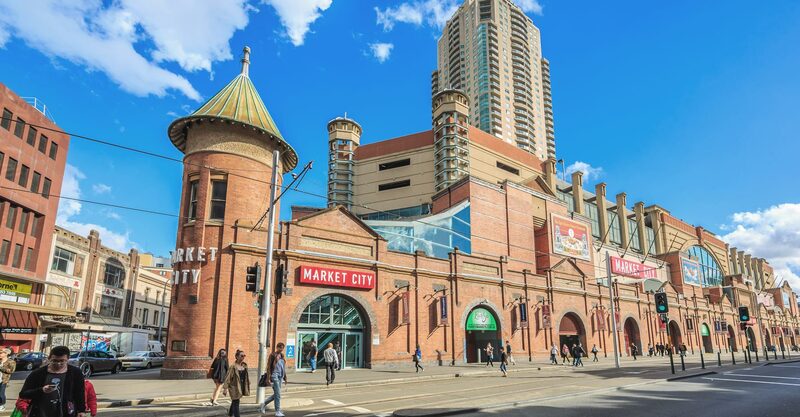 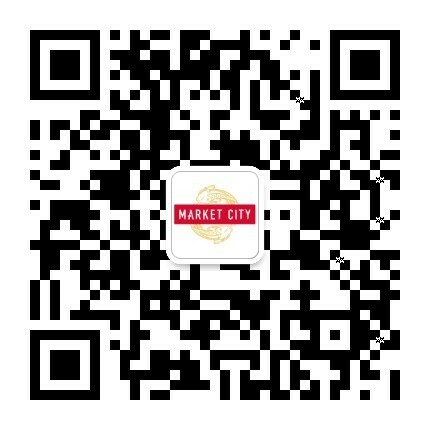 The talented Adam Liaw will host a chefs event at Market City where participating restaurants from our 1909 Dining Precinct will showcase their Lunar New Year celebratory dishes and demonstrate how to make their chosen dish. 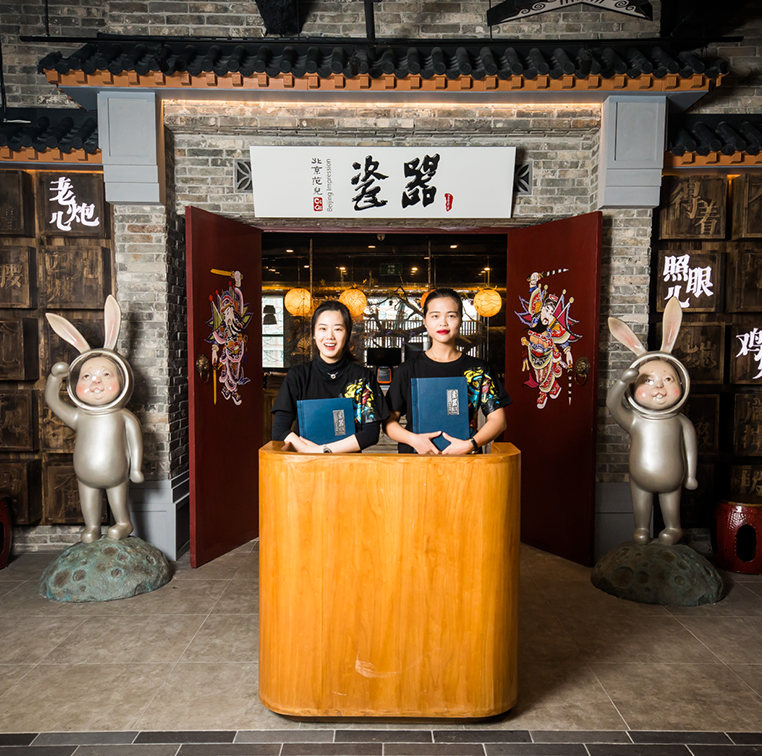 Learn recipes from The Dolar Shop, Kogi, Beijing Impression, and Yayoi. 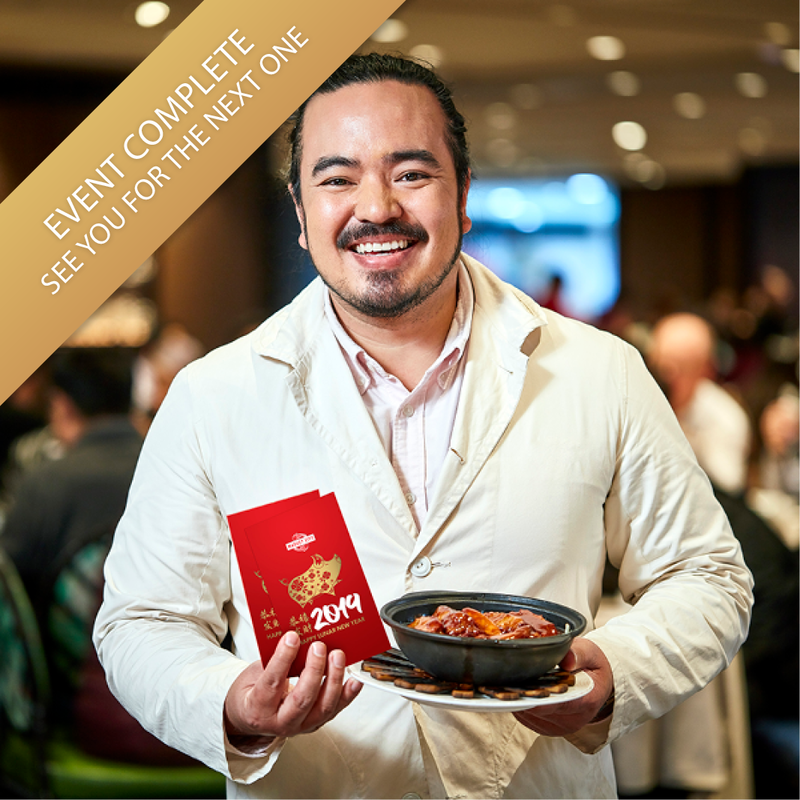 At the event, there will also be opportunities for customers to take home an autograph from Adam Liaw. 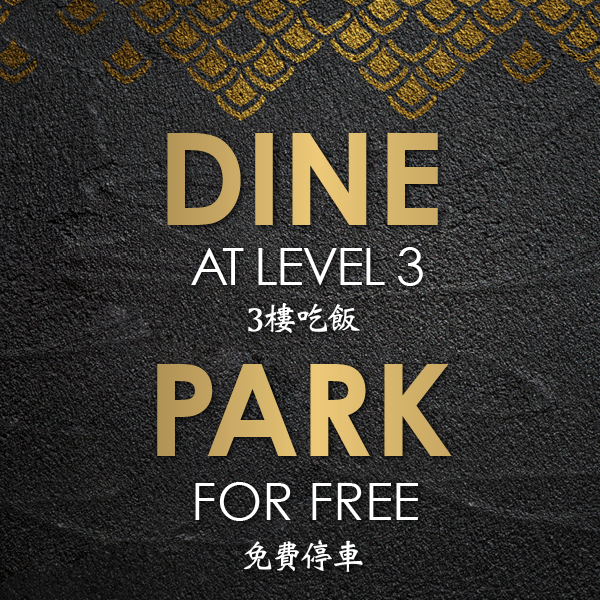 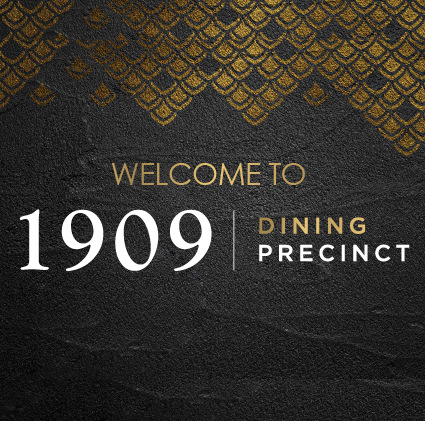 Plus, we will be giving away vouchers to dine at our 1909 Dining Precinct restaurants as well as Adam’s latest cook books. 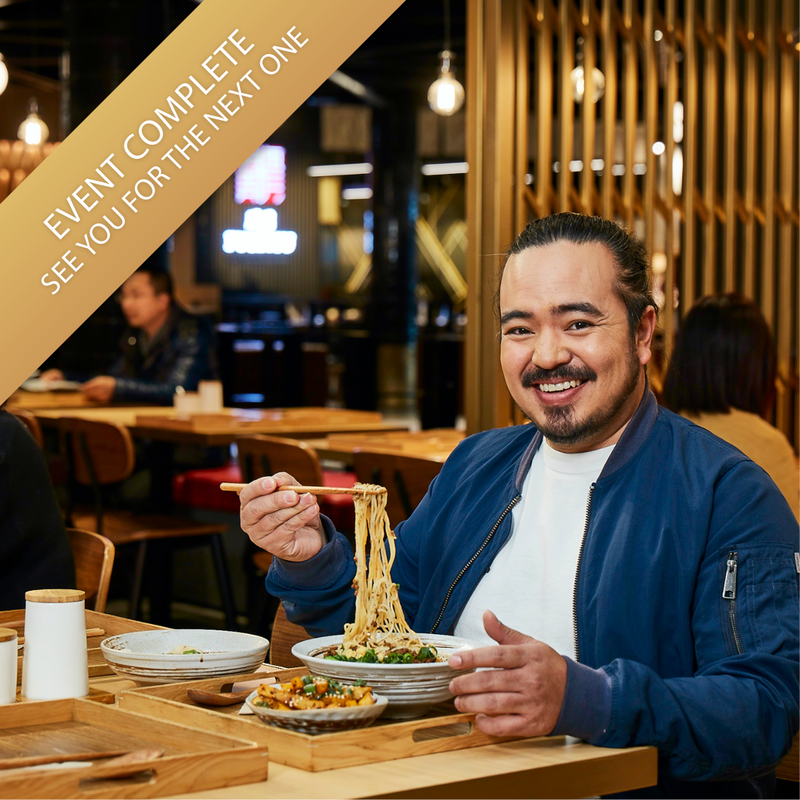 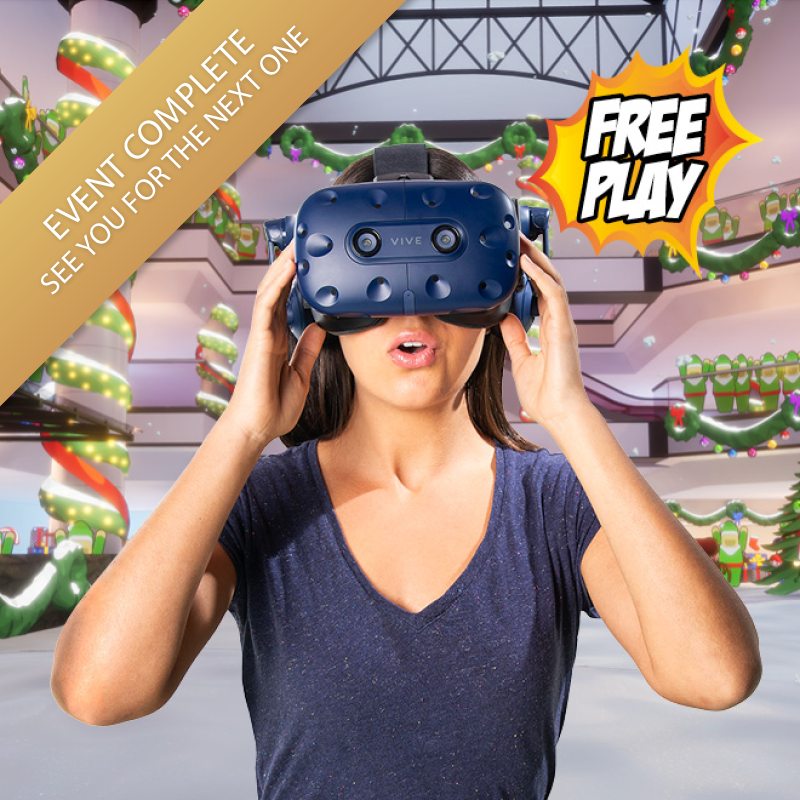 Lucky viewers who stay and watch the show will get to sample the famous dishes, plus 50 viewers from each restaurant showcase will receive dining vouchers to try the restaurants. 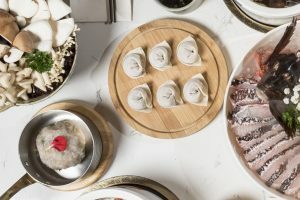 The Dolar Shop will share with you the art of making dumplings that look like little gold nuggets. 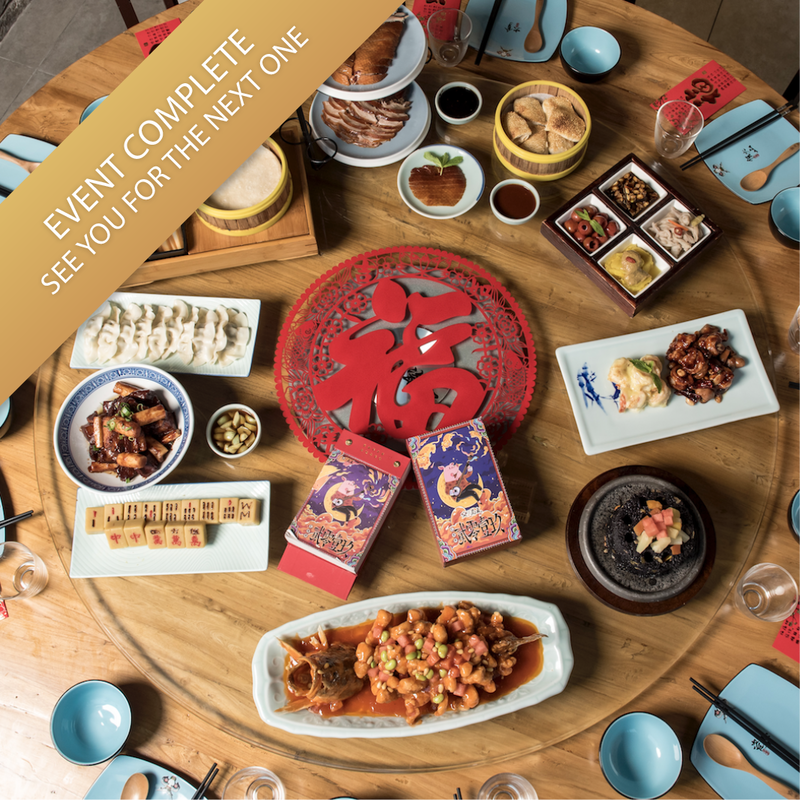 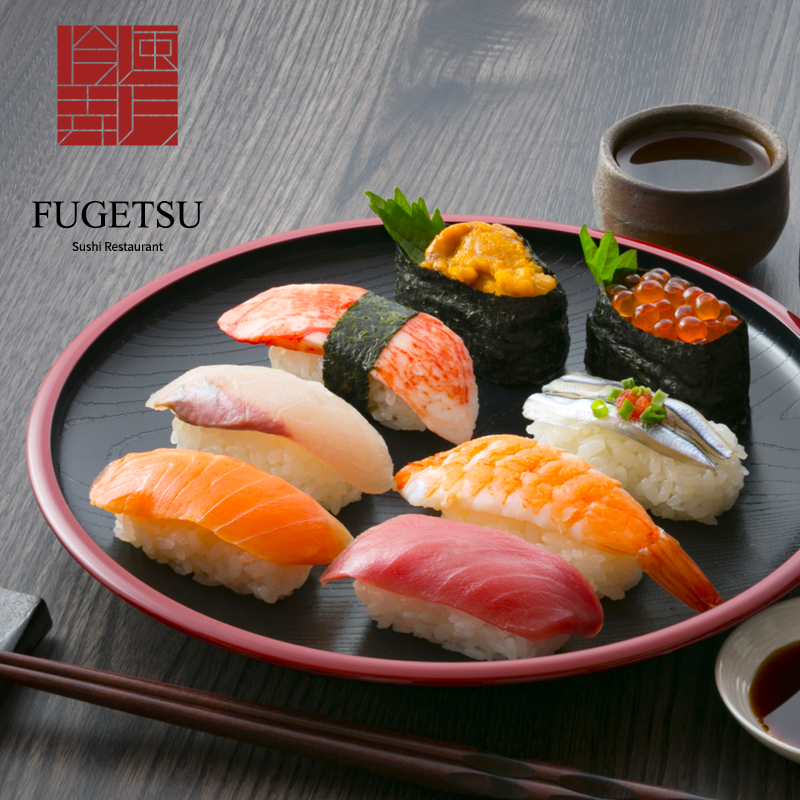 Exclusive to this event the dumplings will be made from Kurobuta Pork, known as one of the most highly prized meats available and internationally renowned for being of exceptional high quality. 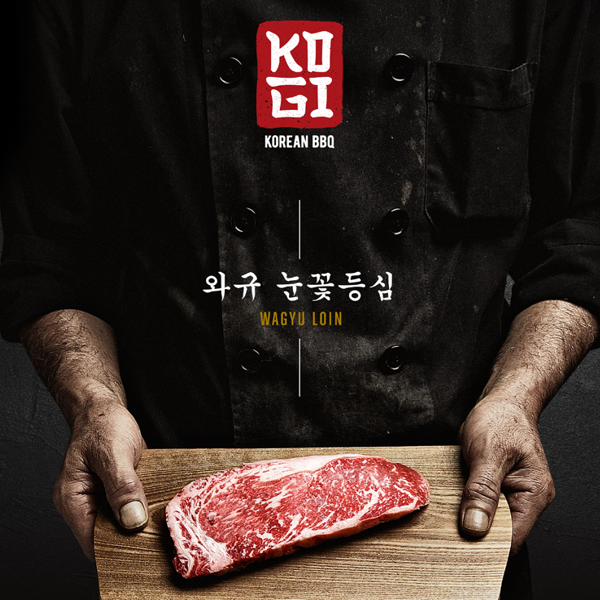 Often remarked as being the Wagyu of the pork world. 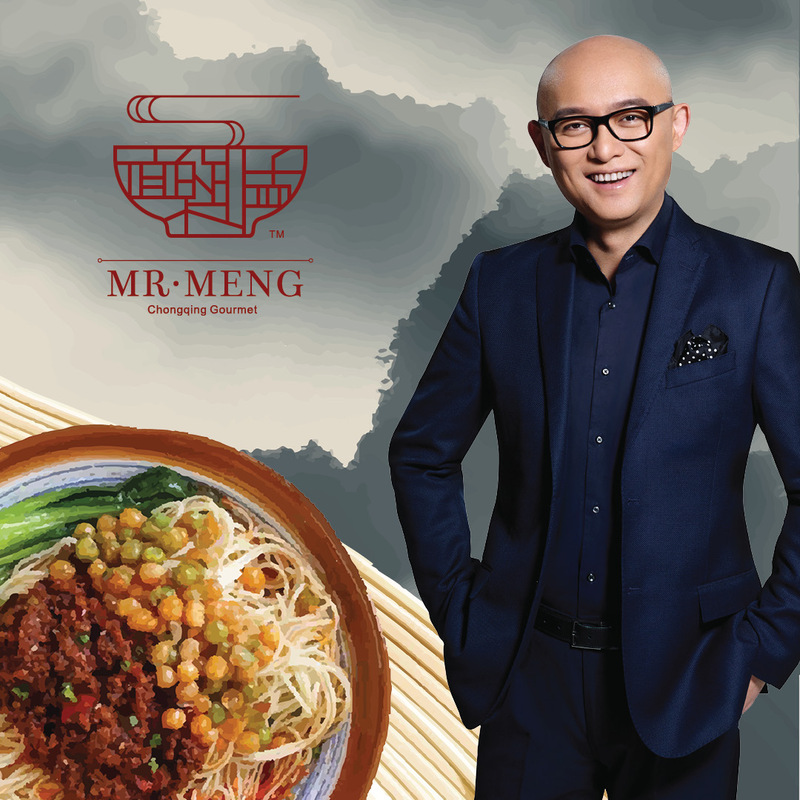 Eating noodles during Lunar New Year symbolises longevity as the noodles are long and represent a long life. 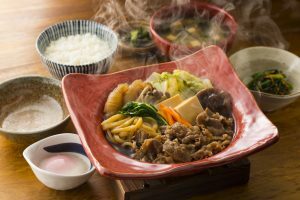 Yayoi celebrates this tradition offering their Wagyu Sukiyaki Teishou. 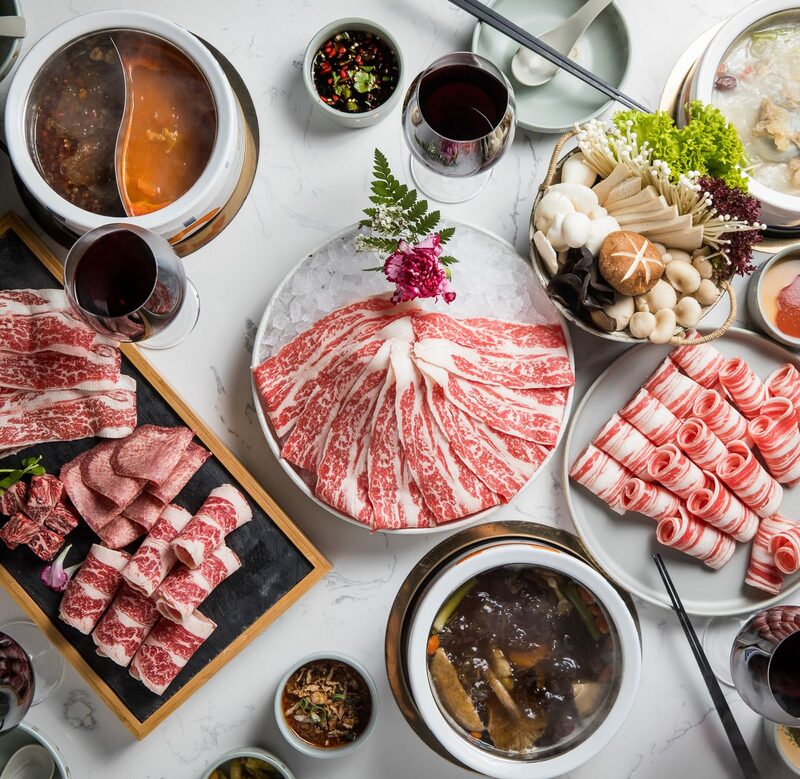 A delicious dish with Australian Wagyu, mushrooms, tofu and long noodles served in an warm clay dish. 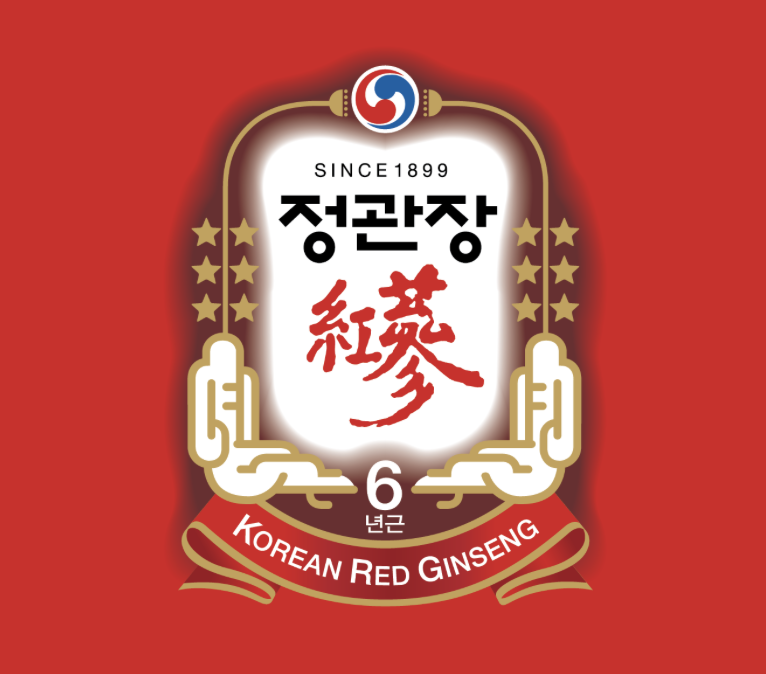 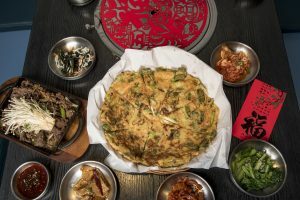 Kogi Korean BBQ will serve jeon, a favourite in every Korean family, pancakes which come in many forms to celebrate the Lunar New Year. 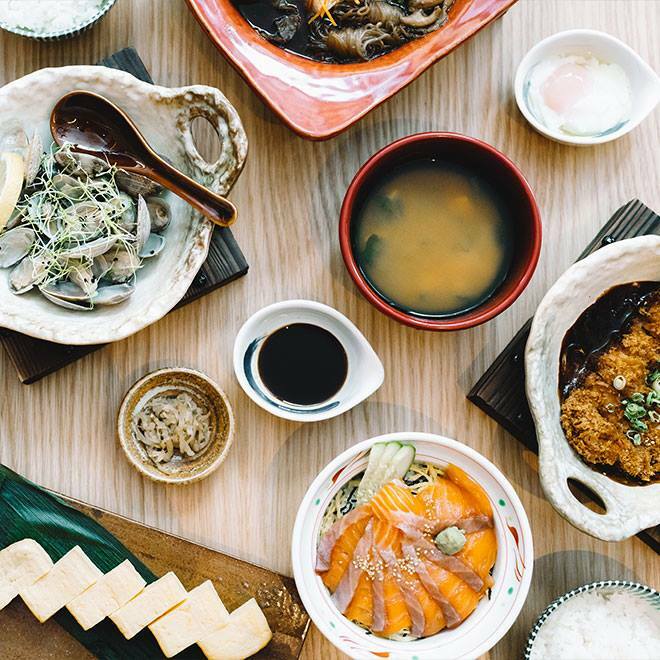 Pancakes are also on the top of the must eat list during this celebration, Kogi will showcase their two most popular pancakes seafood and kimchi. 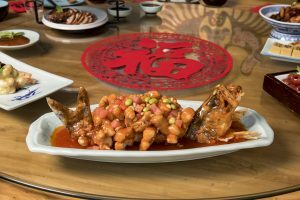 Every Lunar New Year banquet has one WOW dish, for Beijing Impression is their deep fried Mandarin style fish in sweet and sour sauce. 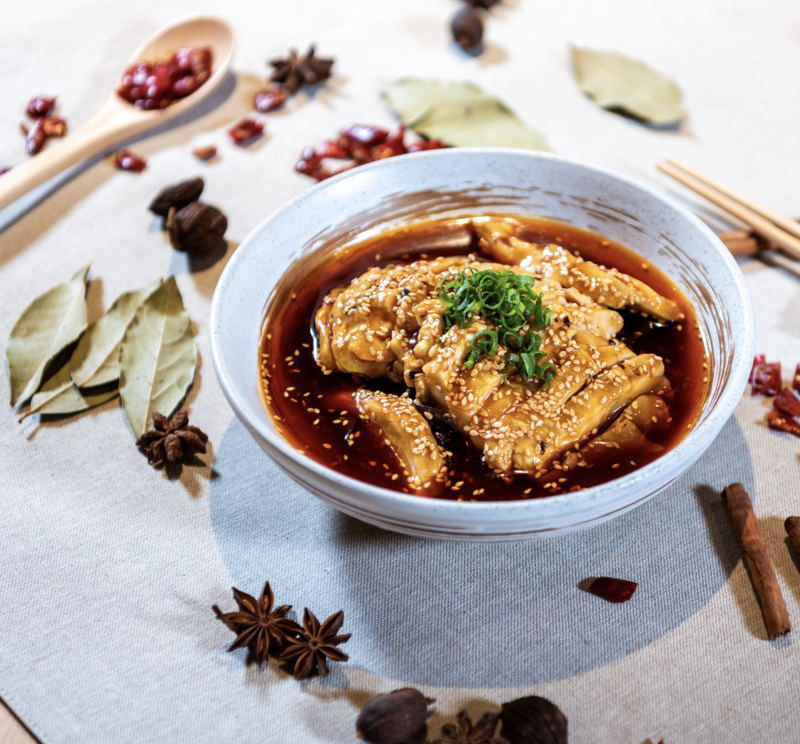 Learn how to fry a whole fish while keeping it in tact to present it as the centre piece of any banquet. 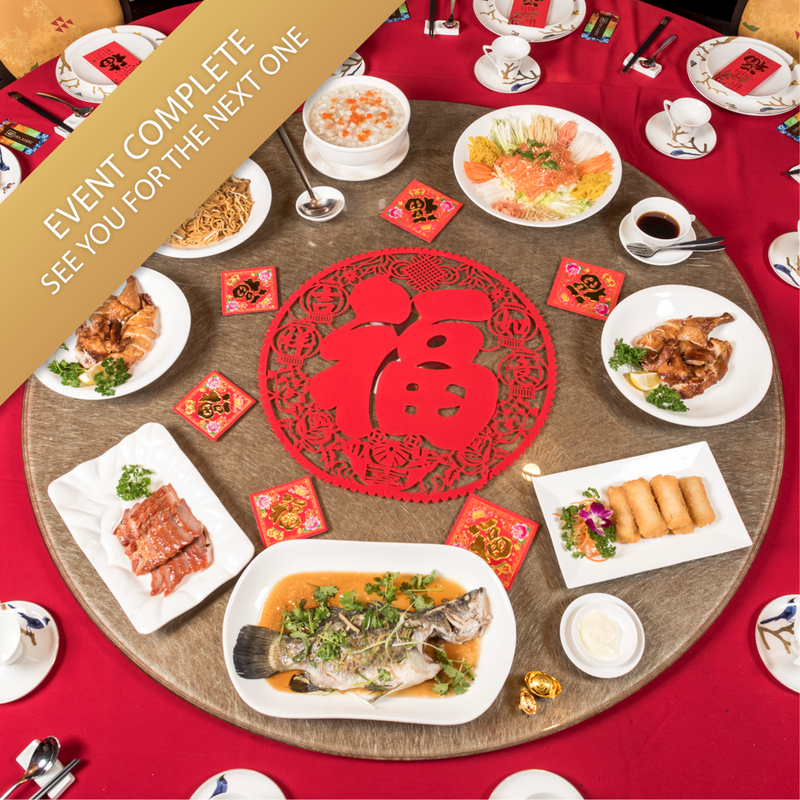 Not to mention eating fish during the Lunar New Year festival will increase your prosperity. 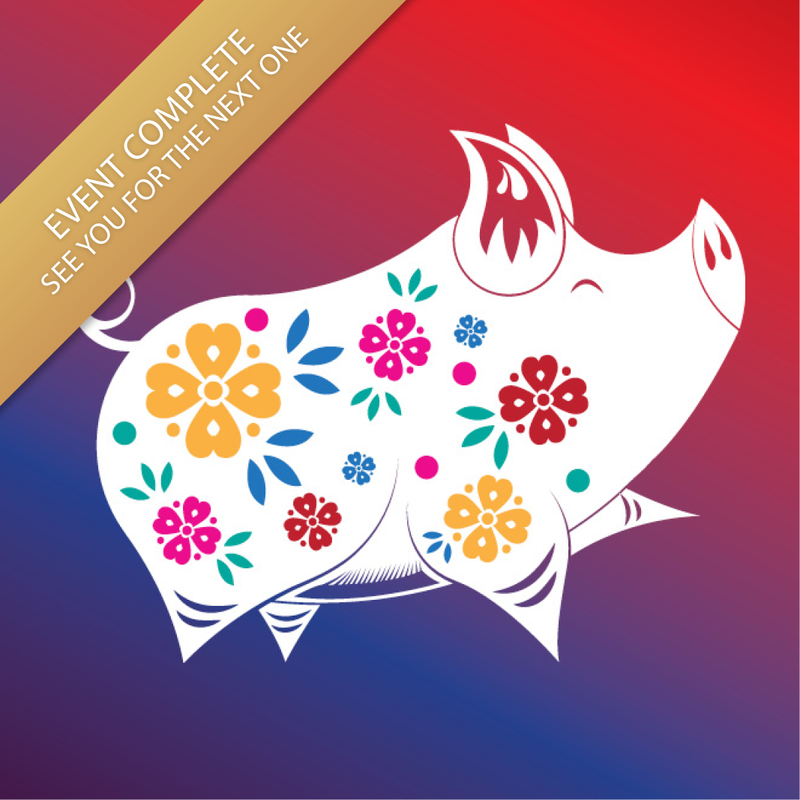 Keep up to date with all of our Lunar New Year events by following us on Facebook.